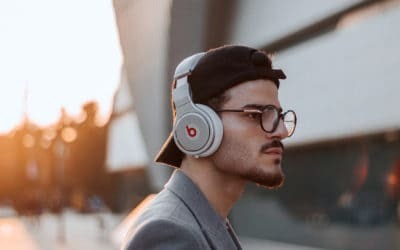 We take the research out of shopping for kitchen appliances for you by giving you a list of what’s hot in Amazon right now. 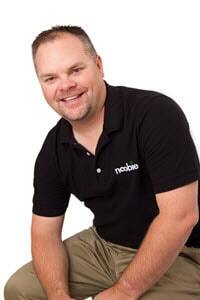 Related: Would You Put An iPad In Your Kitchen? 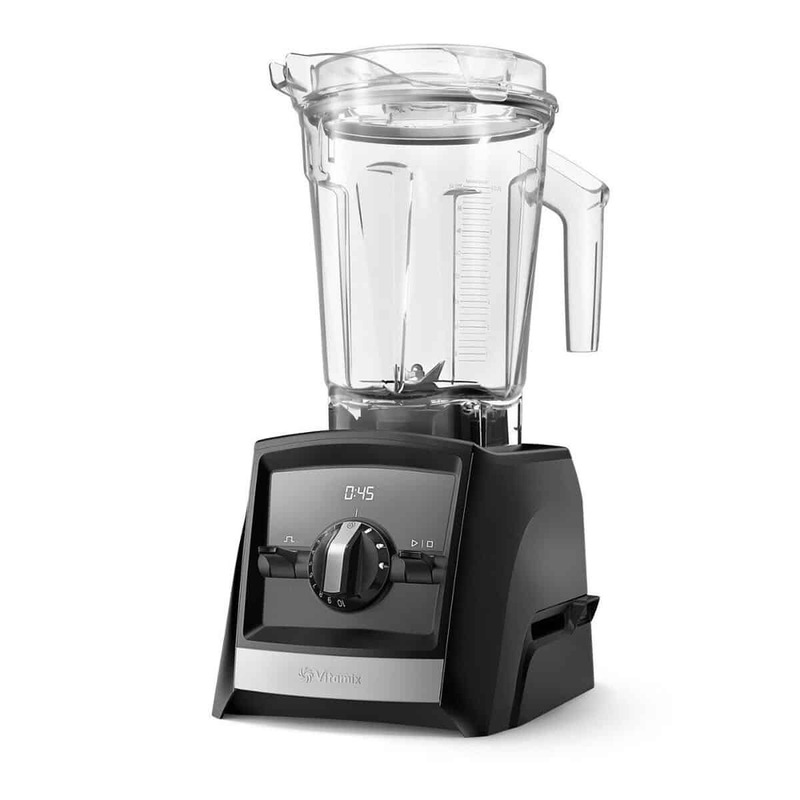 The Vitamix Con A2500 Blender’s patented Self-Detect technology plus its built-in wireless connectivity allows the motor to recognize the size of the container you’re going to use. The blender will also automatically adjust its settings and blending times. You can also use the Vitamix App to unlock the 17 blending programs and more than 500 recipes you can create with your Vitamix blender. 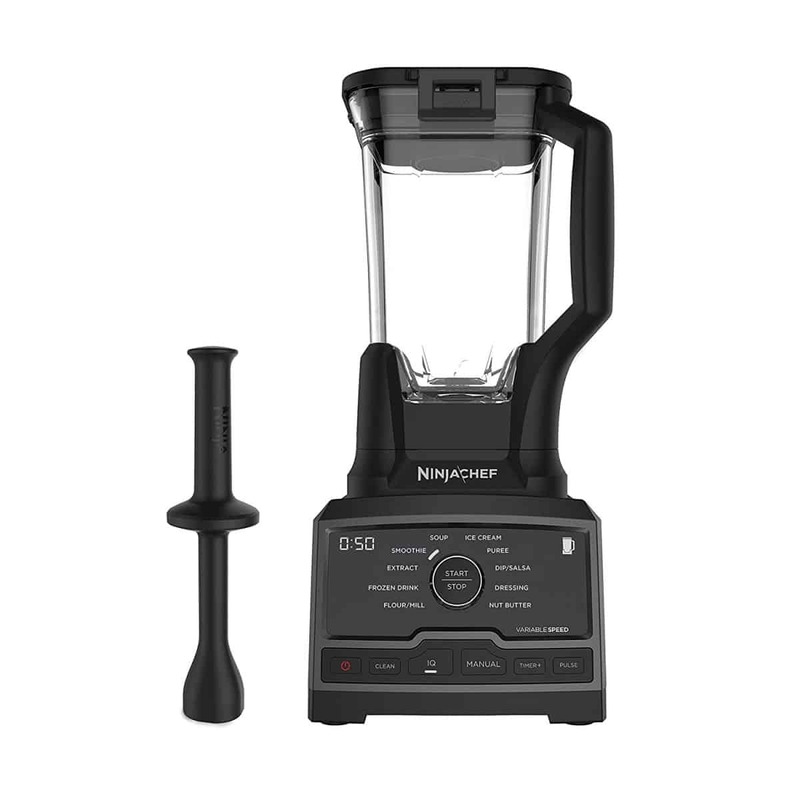 The Ninja Chef Countertop Blender outperforms other premium blenders at a fraction of the price. 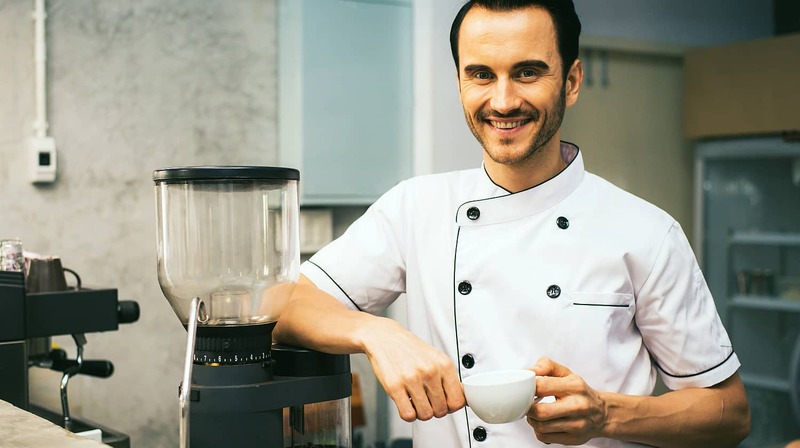 You’ll be able to set the consistency you desire thanks to the 10 Pre-Set Auto-iQ Programs that prep the blender for ice cream, soup, nut butter, flour/mill, extract, dressing, puree, frozen drink, smoothie, and dip/salsa blends. 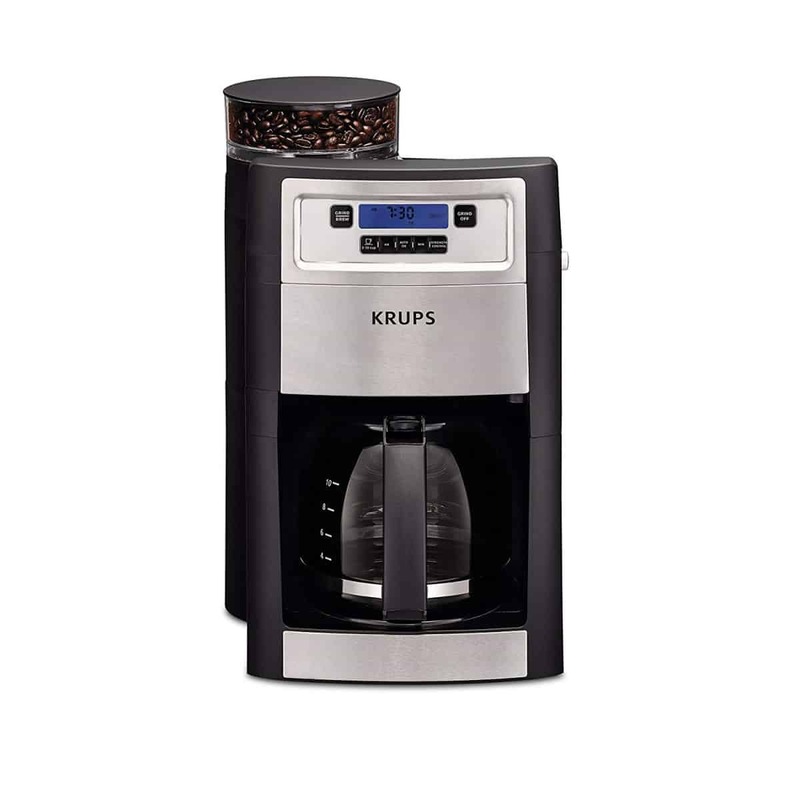 Krups manufactures coffee makers many consider to be high-end kitchen appliances. This product is no exception. It’ll give you perfect cups of coffee thanks to its grinding selector, burr grinder, brewing settings, and easy controls. 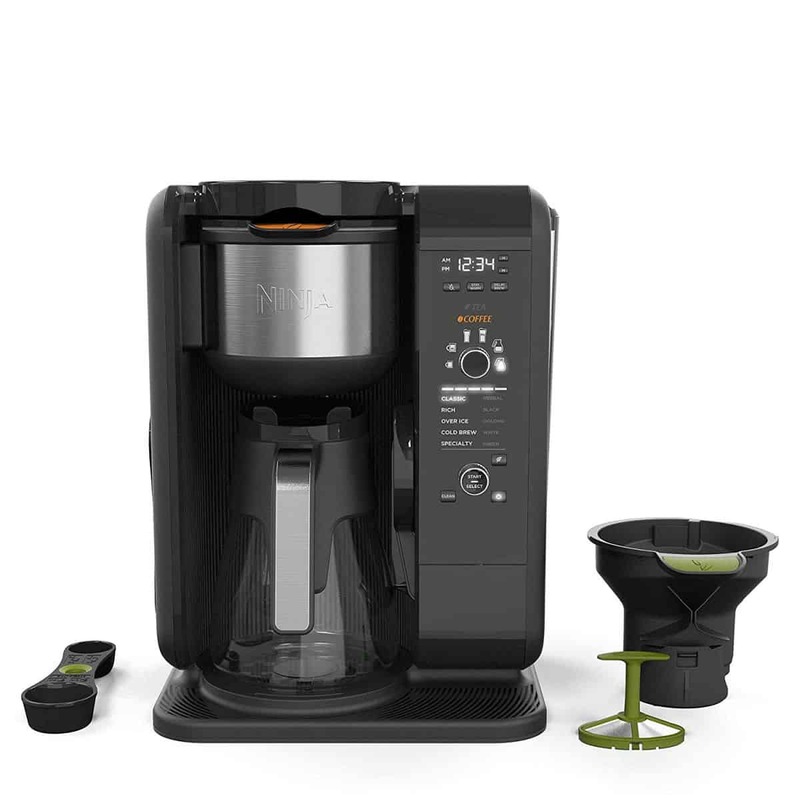 Skip the lines at your local Starbucks and opt to get this Ninja Tea and Coffee Maker. This coffee and teamaker’s Auto-iQ One-Touch Intelligence Technology enables it to use the precise amount of water according to the brew size and the type of brew you want so you get the perfect cup every single time. 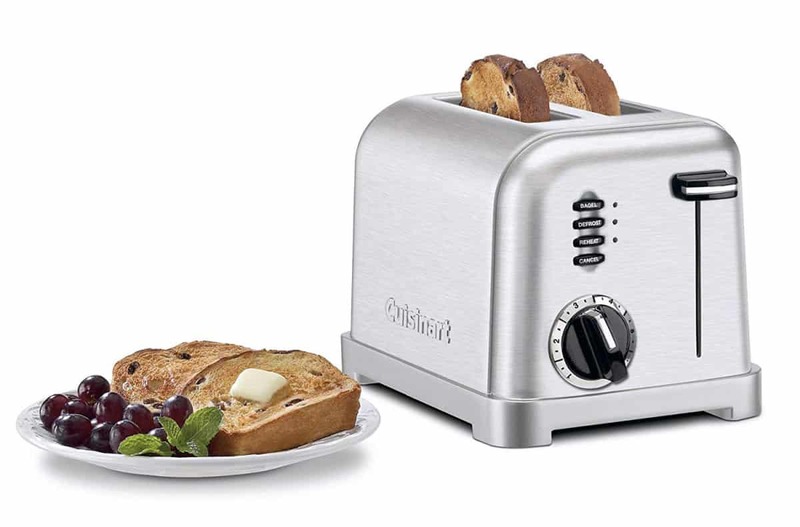 This Cuisinart toaster boasts a tough and durable body found in the most reliable kitchen appliances. Plus, the toaster’s Shade Control Setting and Multiple Toasting Functions enable you to defrost and heat the cold bread and toast it according to your preferences. Complement your retro kitchen appliances with this sweet little Keemo toaster. 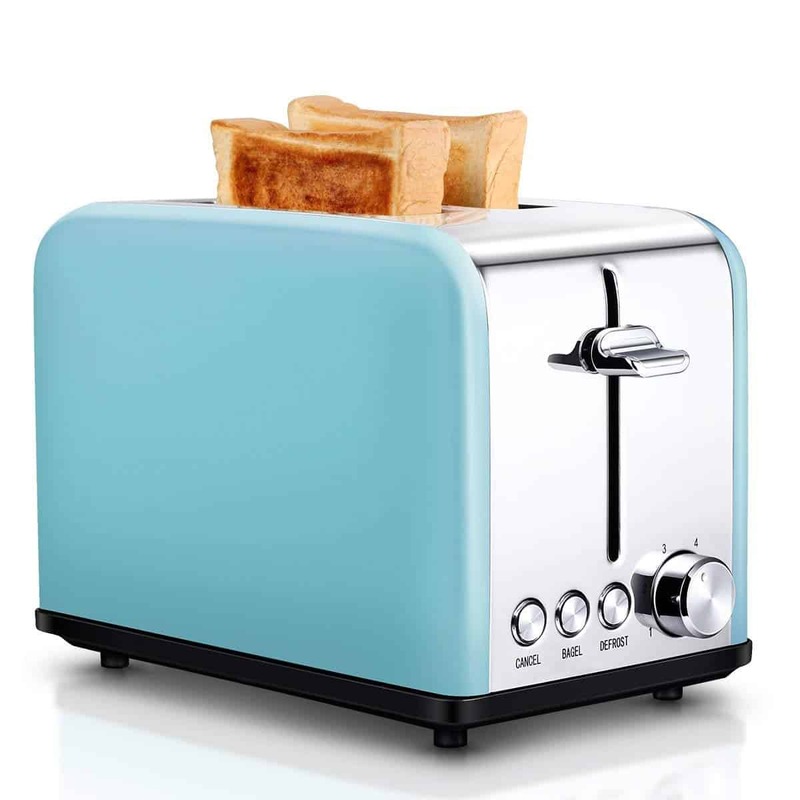 The toaster’s defrost function allows you to heat the bread quickly. It also has six shade settings that will allow you to set how burnt and crispy your toast is going to be. 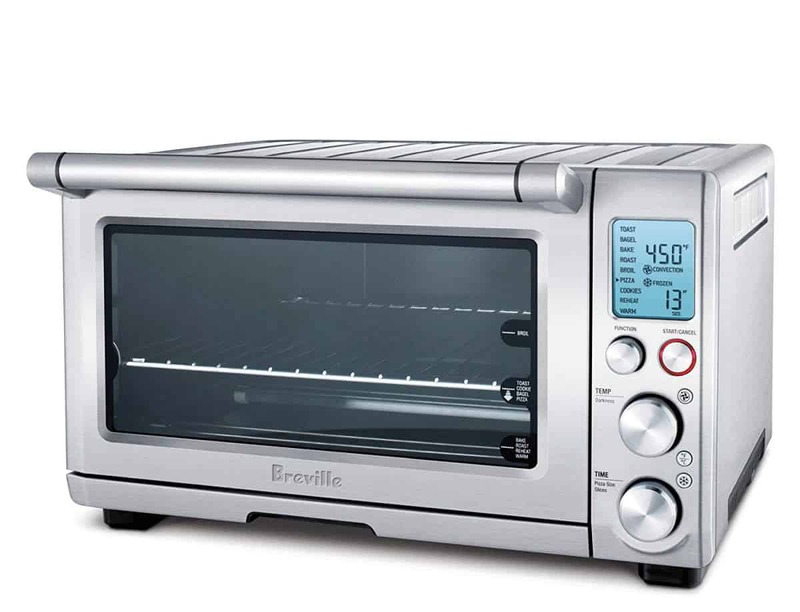 Breville crafted a next-generation oven that’ll help you bake or grill your food perfectly. Its patented Element IQ technology automatically configures the five heat sources within the oven’s interior to distribute the heat to your food evenly. 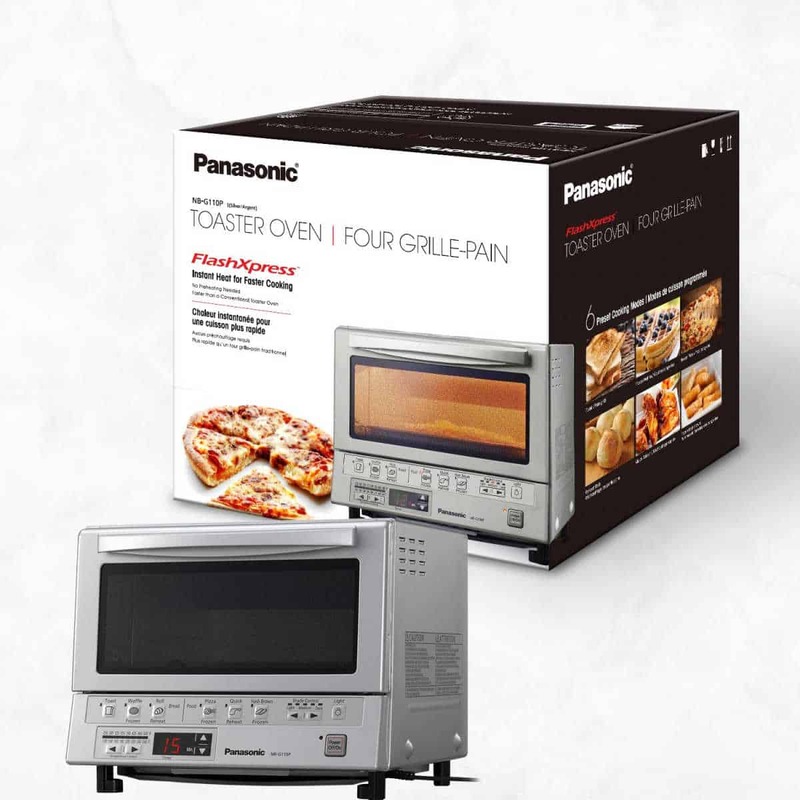 The compact Panasonic FlashXpress Toaster Oven earns its name by heating up to 300 degrees in just one minute. You don’t have to wait a long time just to pre-heat the oven. Its double infrared heating also works wonders in cooking your bread or pies fast. 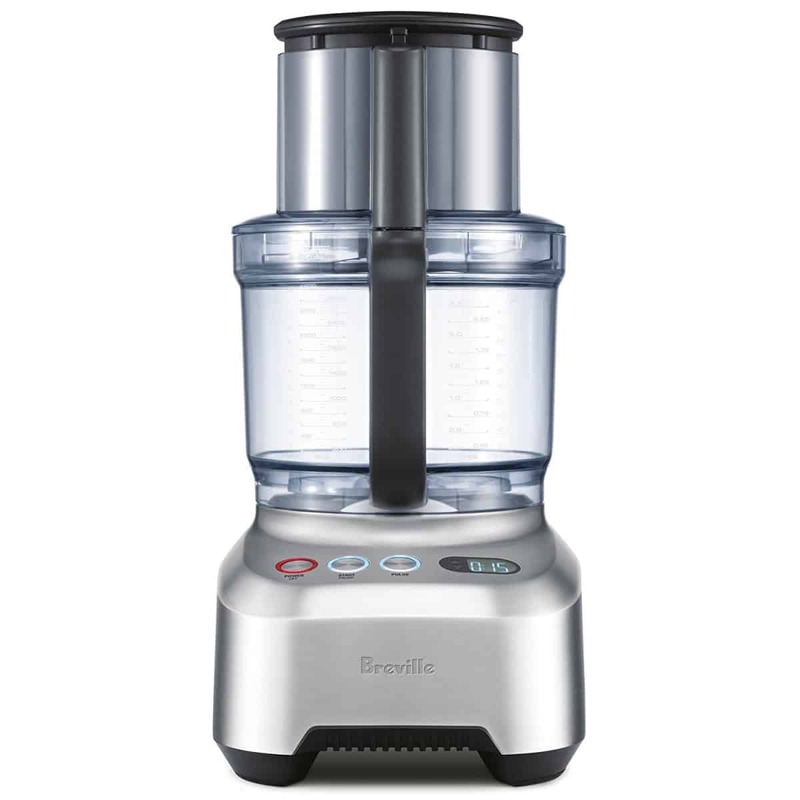 True to its name, the Breville BFP800XL Sous Chef Food Processor should easily be your new kitchen assistant since its variable slicing disc will give you consistent shapes and slices of food for your salads and dishes. This processor’s digital multidirectional timer can count up or down for easier monitoring. 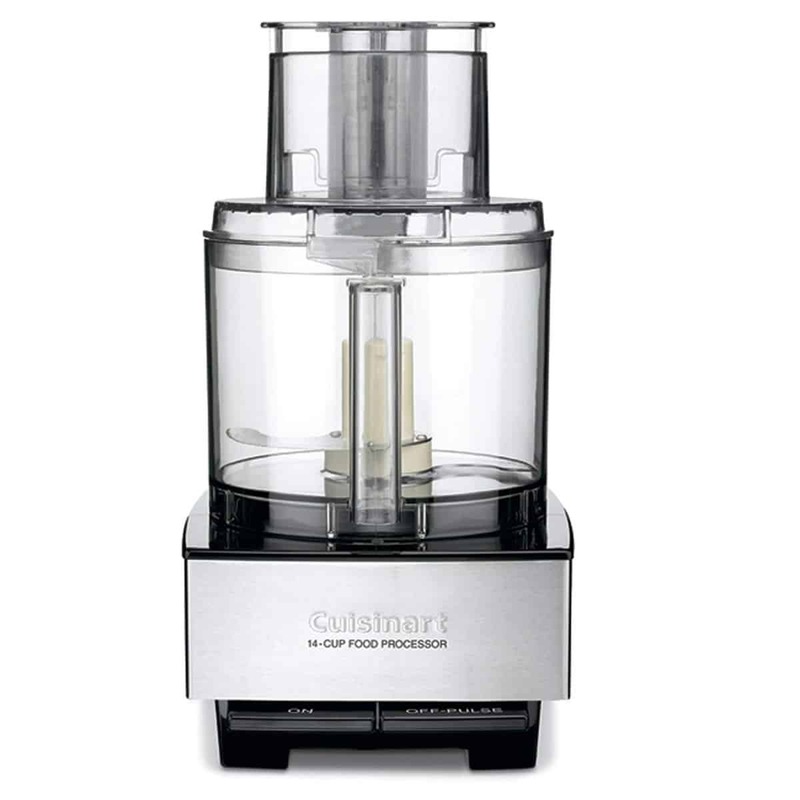 The Cuisinart 14-Cup Food Processor serves your food prep needs whether you’re making a meal for one or for a dinner party. 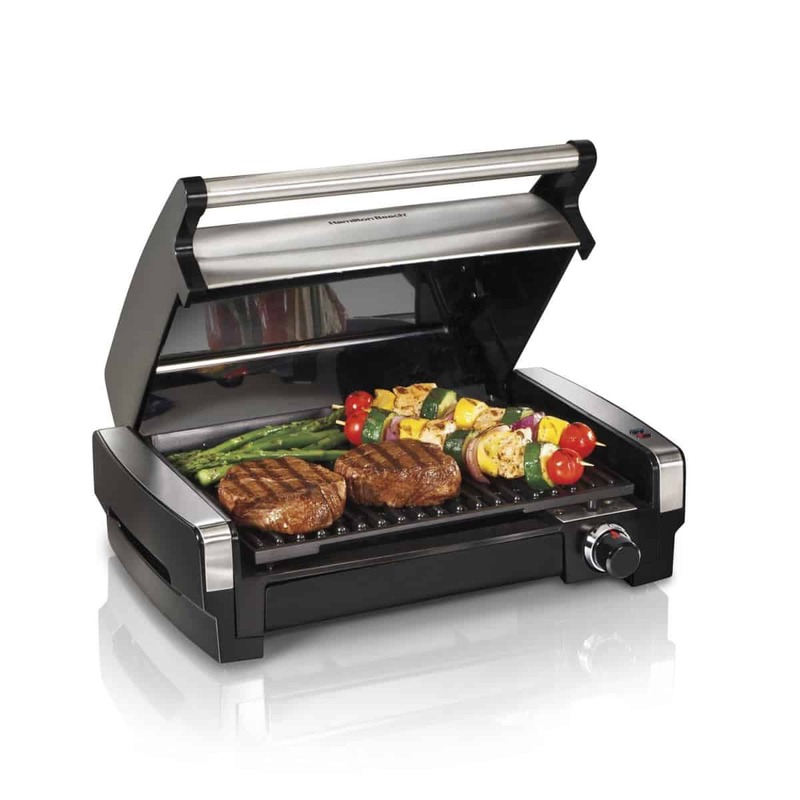 Its large body and the 720-watt motor will see you through many meals and celebrations. Its single-touch controls do away with the confusion so you can easily prep your food with ease. 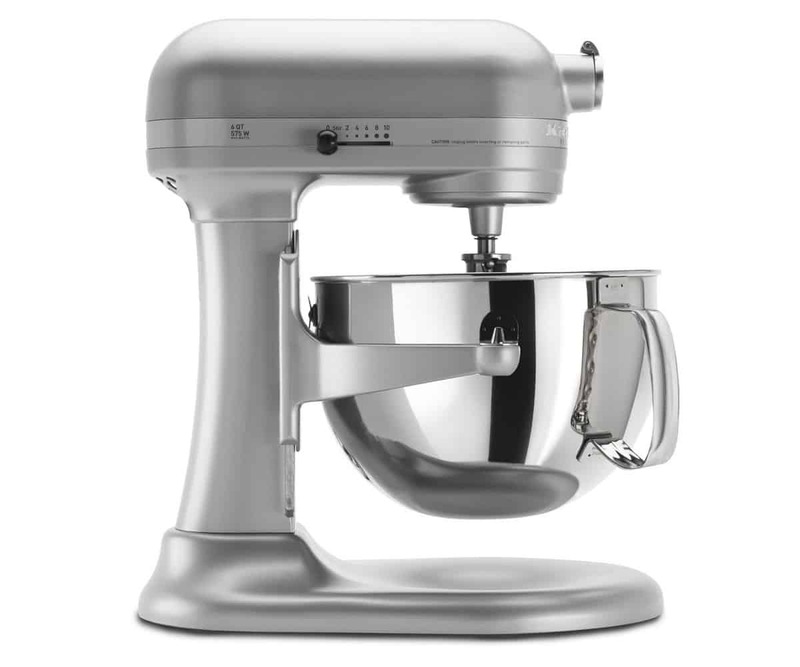 When you need professional-grade mixing, this KitchenAid stand mixer will perform its task reliably. The mixer boasts of an electronic speed sensor, 10-speed settings, and 67-point planetary mixing action for the perfect consistency every single time. This Hamilton Beach Pro All Metal Drink Mixer performs well in the bar with its commercial-grade mixing with two speeds. Its hands-free mixing and easy removal features make mixing more convenient. 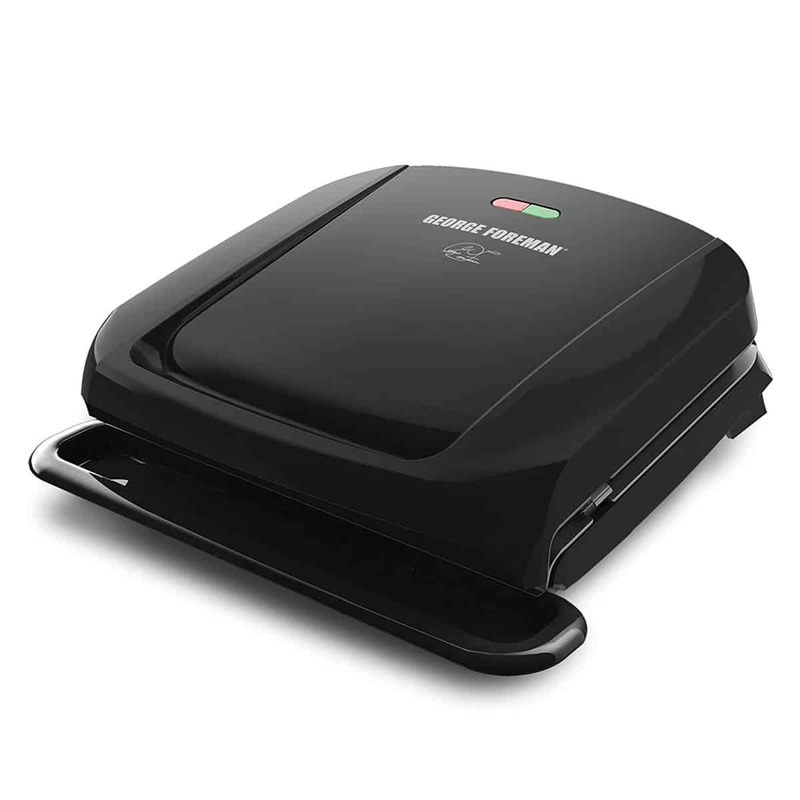 If you’re looking for one of the more compact kitchen appliances, this George Foreman Grill will fit a 60-square inch space on your countertop. This grill is also tough after its famous namesake and features improved heating elements that allow it to heat up 35% faster. Now, you don’t necessarily need to go outdoors for that genuine barbecue taste! The Hamilton Beach Electric Indoor Searing Grill will give your meat the char you are looking for fast because of its advanced automatic preheating feature, which helps it reach the ideal temperature of 450 degrees easily. 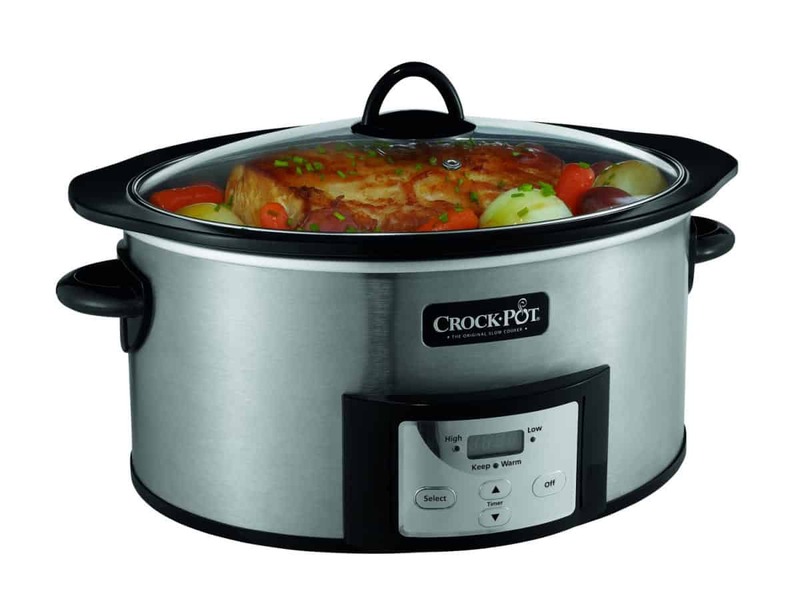 Crock-Pot is synonymous with slow cookers and this particular model shows the reason why. Aside from cooking food in a single pot, you can now sear your meats on the stove with the ceramic pot before slow cooking. Its programmable digital timer counts down from cooking time, which makes it easier to keep an eye on your food. Who says you can’t squeeze out more function from your slow cooker? 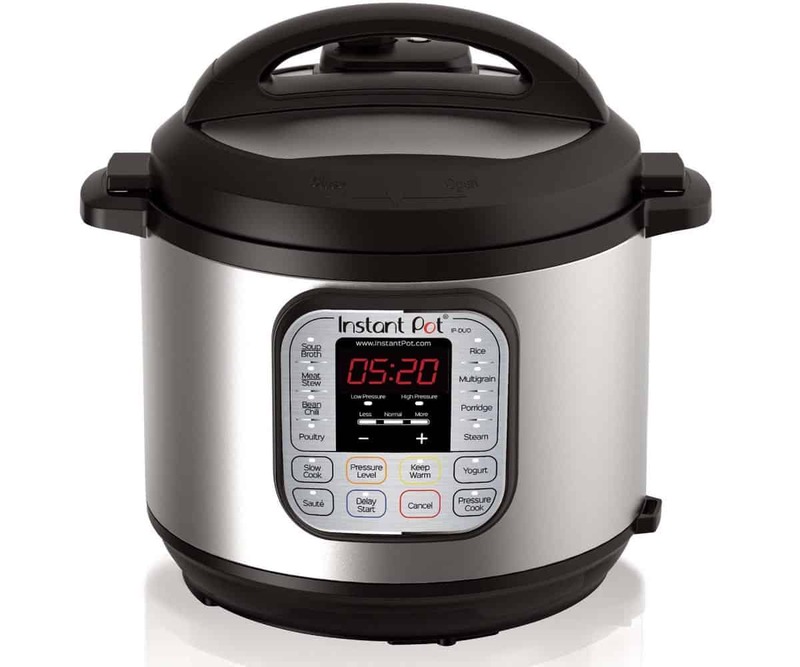 This Instant Pot unit ups slow cooking a notch thanks to its easy to use control panel with 14 built-in Smart Programs, dual pressure settings, automatic keep-warm functions. Safety Features: Steam Release, Anti-Block Shield, Safety Lid Lock, Lid Position Detection, Automatic Temperature Control, Overheat (Burn) Protection, Automatic Pressure Control, Electrical Fuse, Thermal Fuse, Leaky Lid Detection. 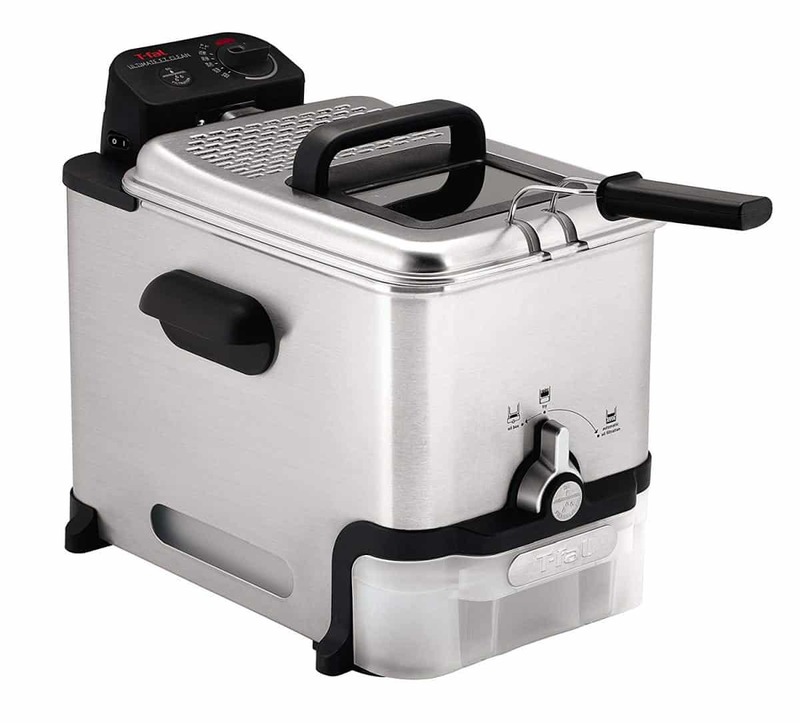 The heavy-dutyT-Fal Deep Fryer can fry around half a pound of food using three liters of oil. What makes this a must-buy for your kitchen is the automatic filtration system. This system will remove food residue from your oil and render it clean enough for several re-uses. The GoWISE USA Air Fryer removes the negative health connotation we attach to fried food by frying with little to no use of oil. 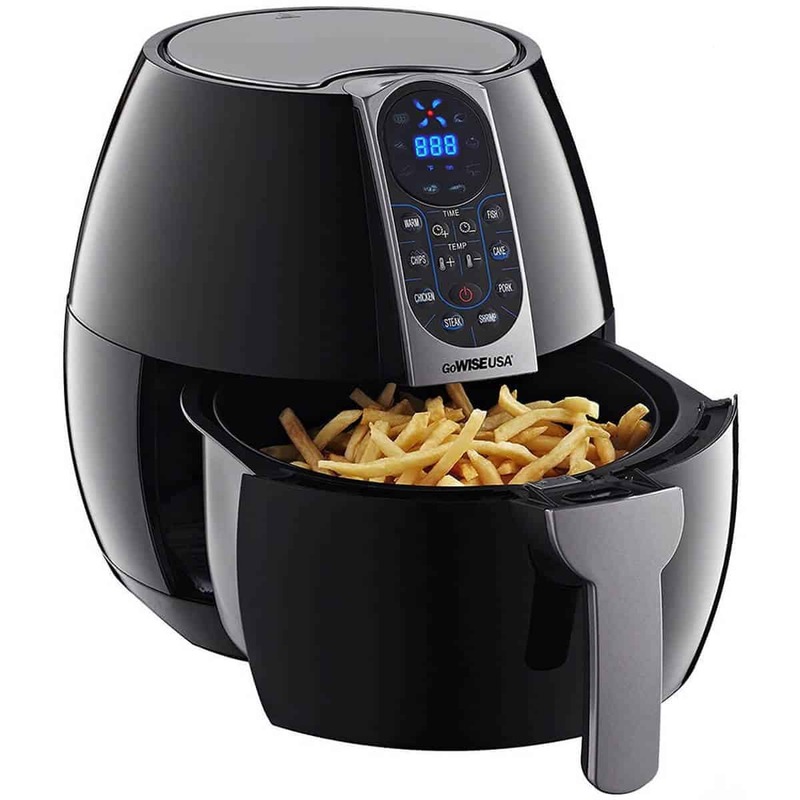 This fryer circulates hot air in its interiors to cook foods like fries and chicken to a crisp. Its digital screen allows users to set temperatures more conveniently. It also comes with presets so you don’t have to fumble around trying to figure out the settings to make those drool-worthy crispy fries. Omega has become a trusted name in juicers since each of their juicers, like this masticating juicer, performs as expected in providing fresh juices for you. This product uses a low speed of 80 RPMs, resulting in minimal heat buildup and oxidation, which helps retain the nutrients in your juice. Masticating Juicer Definition: Juicers equipped with gears in lieu of blades so they grind fruits and vegetables instead of cutting them up into the tiniest bits. 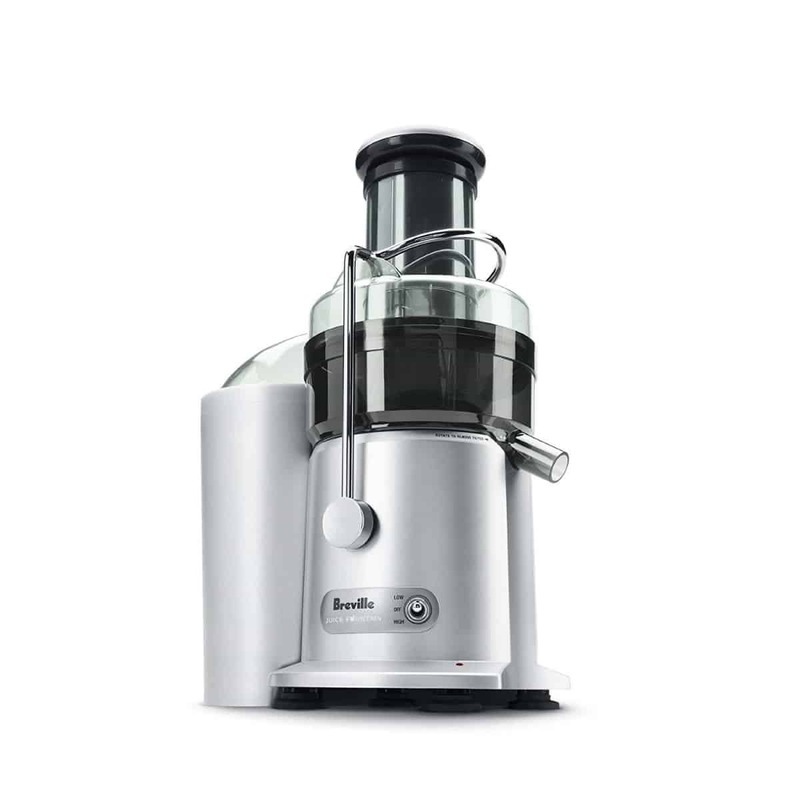 The Breville Juice Fountain Plus is a contender among juicers because of its cost-effective price point and its comparable performance to its pricier competitors. Aside from extracting 90% of the fruit or vegetable you feed into its chute, you’ll also have an easy time of cleaning it after. This juicer also comes with an overload protection LED indicator to ensure your safety and protect the juicer from being damaged. People think twice before investing in a juicer because of the sometimes-high price points. 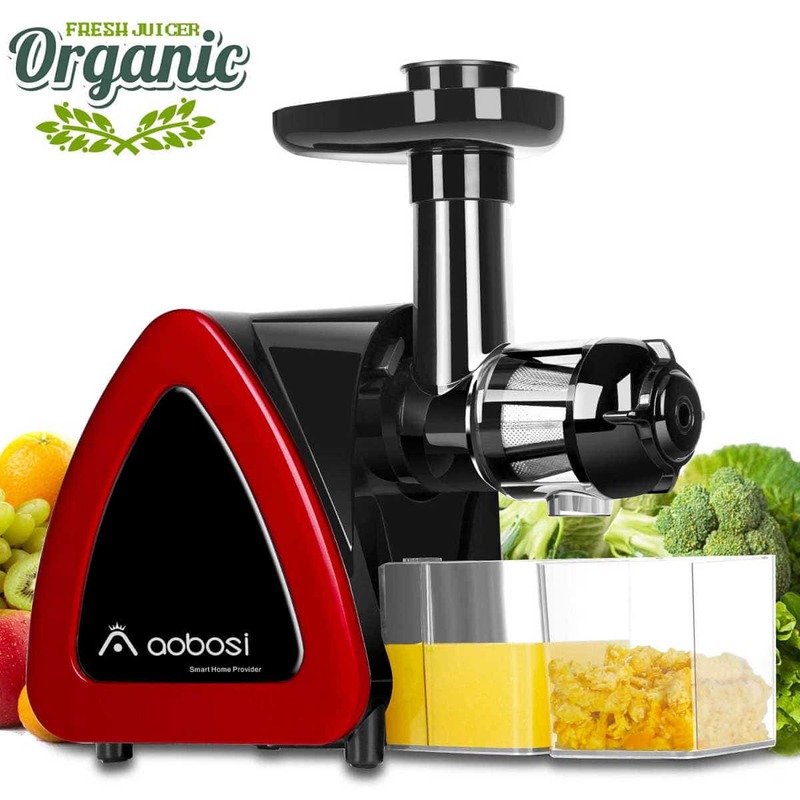 This Aobosi Cold Press Juicer should flatten that objection and help people fulfill their resolution of eating healthier. 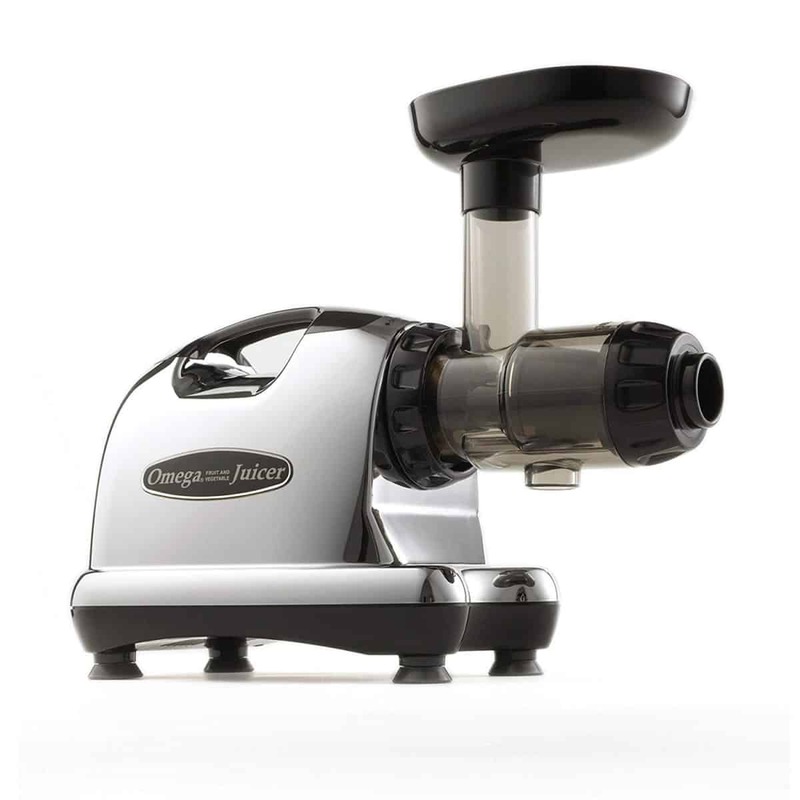 The juicer’s auger spins at around 80 RPM, extracting 20% more juice plus 30% more nutrients than its rival juicers. Pricing Disclaimer: Please note that prices on this list are subject to change without further notice based on price fluctuations on Amazon. Please refer to the links for actual prices. 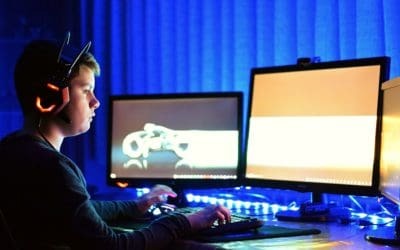 All prices on this list are accurate as of March 16, 2019. The kitchen fuels you and your family’s health, bonding, and well-being so only the best smart devices, smart home systems, and kitchen appliances will do. This list should serve you well by giving you the most highly-rated products in this slice of the market right now. Did we miss some of the kitchen appliances you’ve been eyeing on Amazon? What are they? Give us your recommendations in the comments section below.